Chinese No. 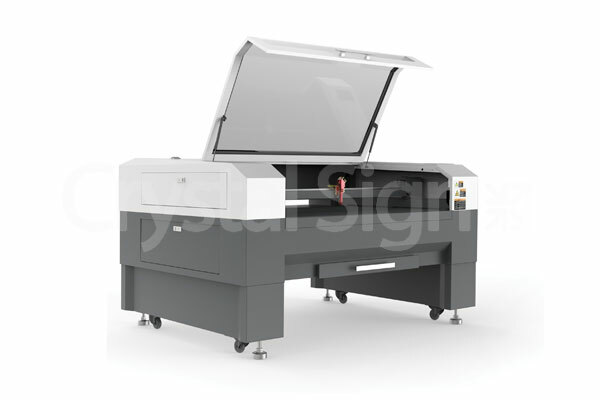 1 belt acrylic laser cutting machine with highest precision and best cutting quality. 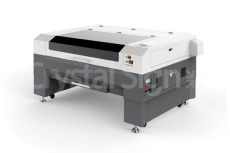 This acrylic laser cutting machine can keep cutting 25mm thick acrylic for a long time with smooth edges and no sawtooth. 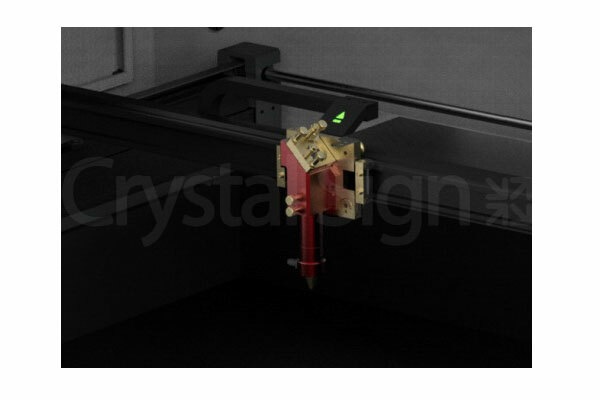 This acrylic laser cutting machine can fast cut 2mm small circles without deformation.